OMG<3 Y U NO USE HER! 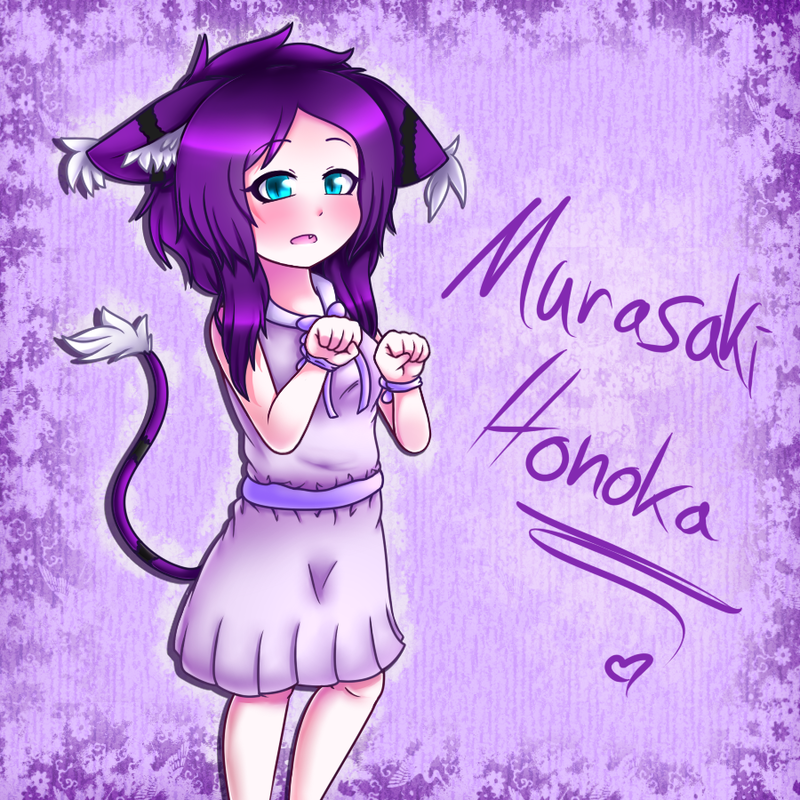 She is SUUUUPER adorable, and and.. AND PURPLE!! !<3 omg i love her. >.< ill have to steal her if you don't use her!